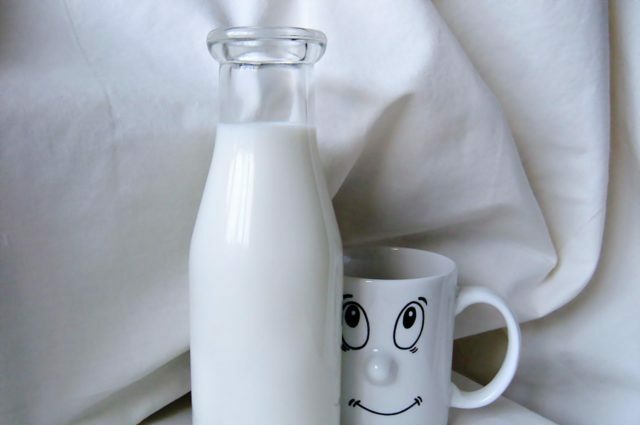 Do you get enough Calcium per day? How much do you need? Which foods should you eat?